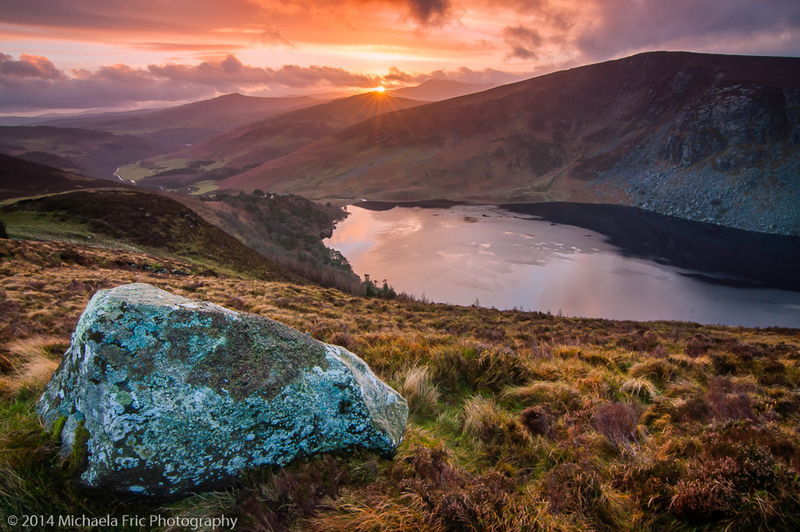 Wicklow Mountain national park is haunting and beautiful don’t you think? 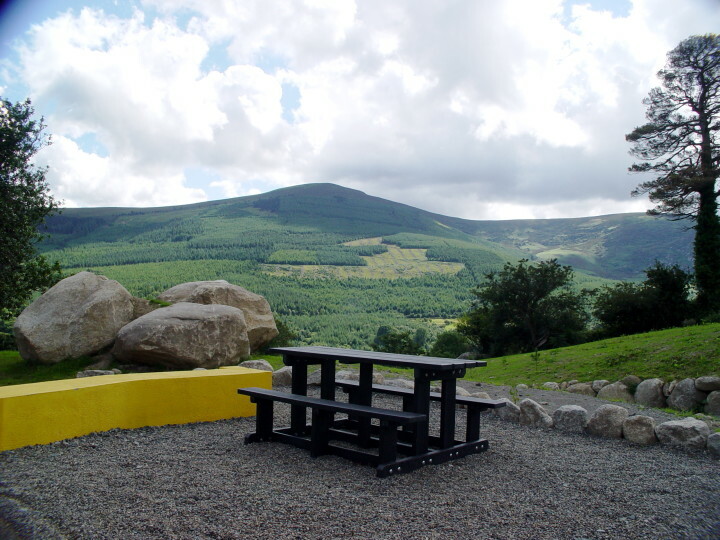 Knockree Youth Hostel is situated right on the edge of the national park. 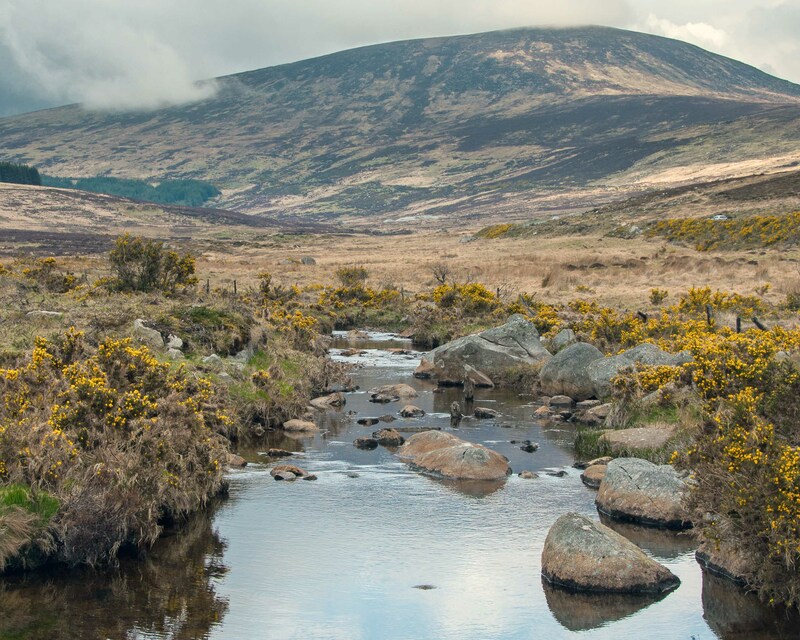 With the great outdoors basically on your doorstep, this newly rennovated hostel offers everything you could ask for after a day of getting lost. 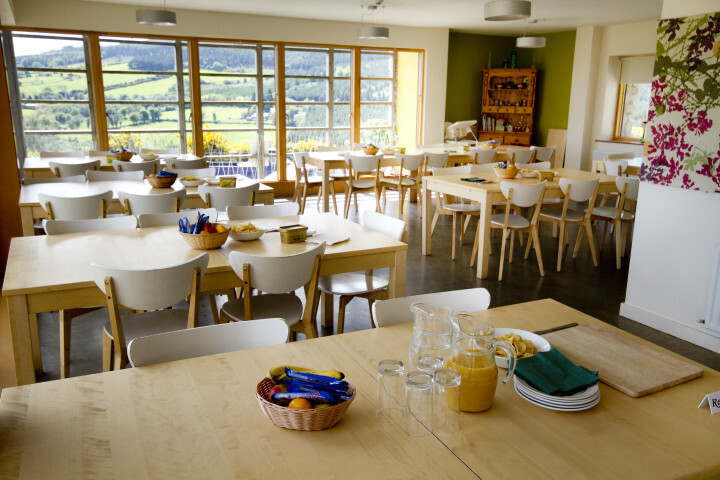 A dining area with, lets be honest, fantastic views. 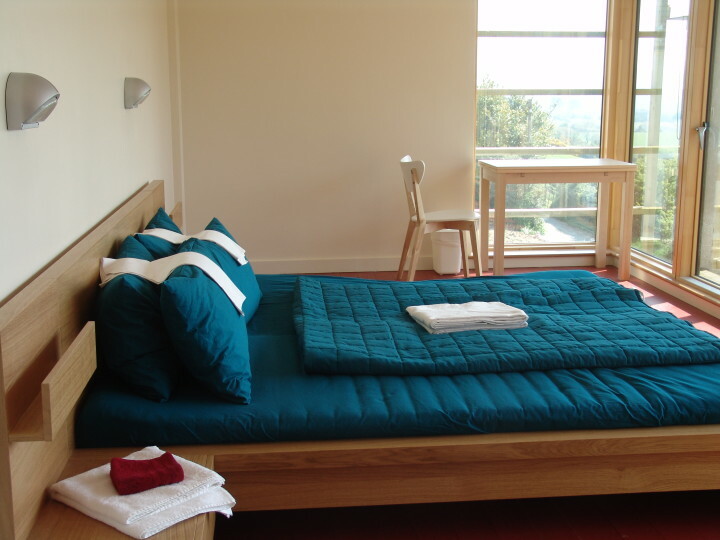 And some comfy dorm or private rooms. Along with some picturesque areas to chill out and reflect. 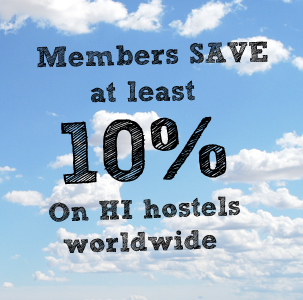 Did we mention the views? 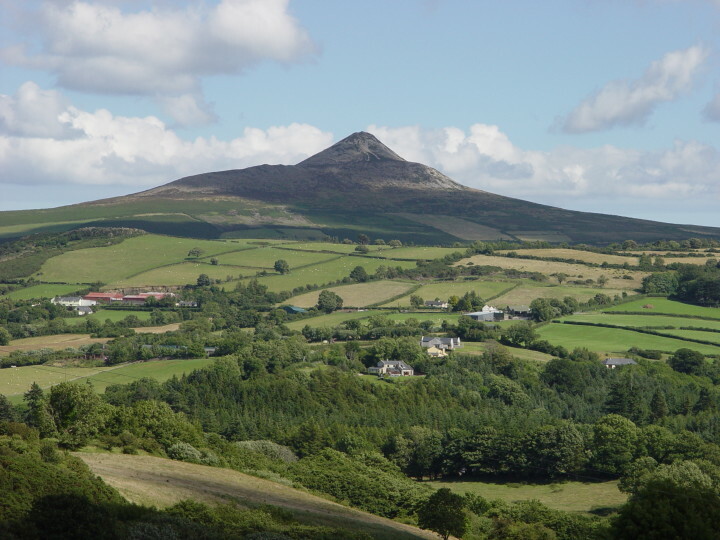 That and the modern hostel, sociability and adventure on your doorstep, do you need any other reason to explore the Irish countryside? 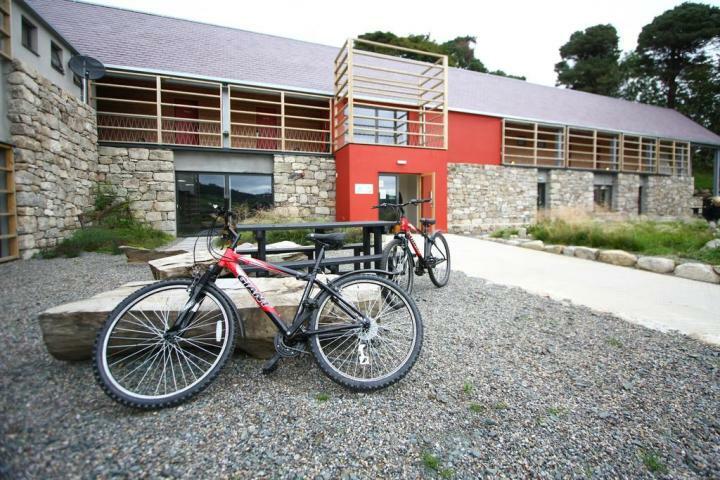 Got any great stories from your stay at Knockree Youth Hostel?